Sermons and lessons for the Southside Church of Christ focus on three areas. Evangelism - what a Sinner needs to do to be saved. 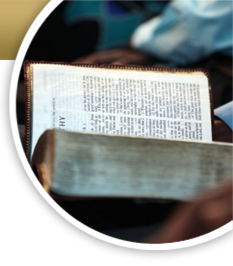 To learn more about the Church of Christ please download our Bible Correspondence Course. The Church of Christ has a host of online resources from ministries across the world. Please visit these websites for more information.